In stock -This product will ship today if ordered within the next 4 hours and 30 minutes. 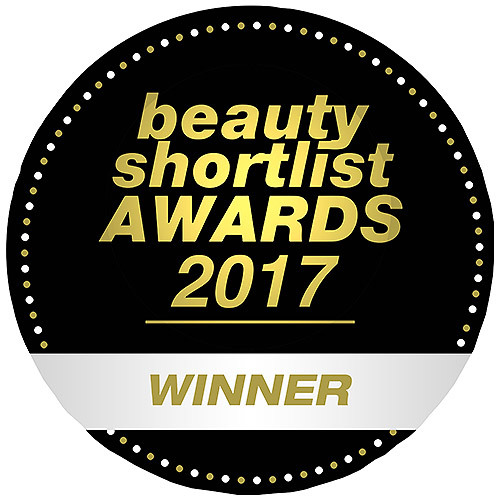 Burt’s Bees are the winners of the Beauty Shortlist Awards 2017 for Best Natural/Organic Skincare Brand - USA. Burt’s Bees Baby Bee Diaper Rash Ointment is 100% natural and has the maximum strength to protect and soothe your baby’s bottom providing long-lasting comfort. 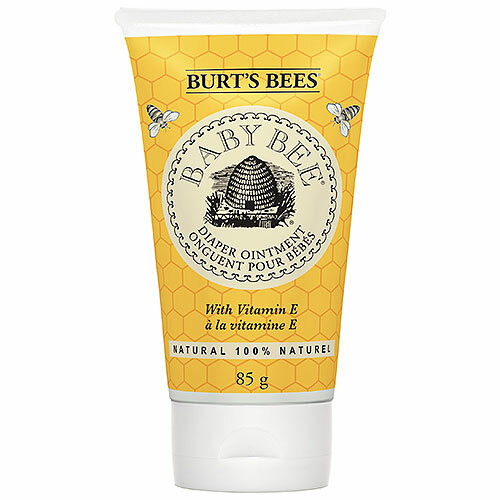 Burt’s Bees Baby Bee 100% Natural Diaper Rash Ointment has protecting properties to treat and prevent diaper rash. It’s 100% natural with 40% zinc oxide, the maximum strength needed to seal out moisture that can irritate your baby’s bottom. This diaper rash ointment nourishes and reconditions skin naturally with shea butter, lavender oil and jojoba seed oil while creating an emollient layer to absorb wetness leaving baby’s skin soft, dry, and smooth. Paediatrician-tested and safe for your baby’s delicate skin. This ointment is formulated with no parabens, phthalates, petrolatum or SLS and is not tested on animals. 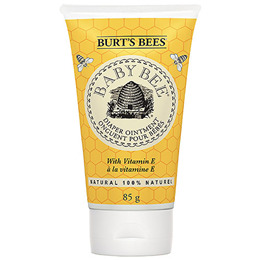 Nurture and protect your baby’s skin naturally with Burt’s Bees Baby Bee. Change wet and soiled diapers promptly. Cleanse the diaper area and allow it to dry. Apply ointment liberally as often as necessary, with each diaper change, especially at bedtime or anytime when exposure to wet diapers may be prolonged. Stop use and ask doctor if condition worsens or does not improve after 7 days. Below are reviews of Burt`s Bees Baby Bee Diaper Ointment - 85g by bodykind customers. If you have tried this product we'd love to hear what you think so please leave a review.